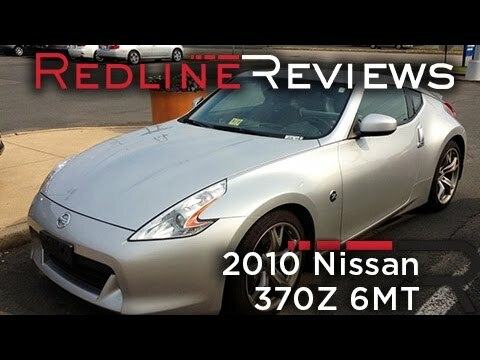 You'll like the Nissan 370Z if you want a fast, fun and approachably priced sports coupe. Buyers eyeing the offerings from Porsche and BMW will find the 370Z offers similar thrills at a much lower price. Get a sporty and classy vehicle at a great price. This is a sporty and classy car. It has the get-up and go of a sports car and the sleek lines and options of a luxury car. Nissan is ahead of the times when it comes to options. A true leader in the auto industry. I considered other makes and models when deciding which car to purchase but the "z" series is above all, the best cars I have ever owned. It is extremely low to the ground, so be very careful going over bumps. The speed of the vehicle is wonderful. This version is the touring model, and includes Bose speakers, touch screen navigation, and Bluetooth. Although, it is a little rough to drive, meaning you can feel more of the bumps on the road. It is a sports car that is affordable, and not going to break the bank.